To reduce redness and draw the pus out of pimples, just put a pinch of toothpaste on the affected area for a few minutes then wash away. For dryness afterward, have some lotion handy. 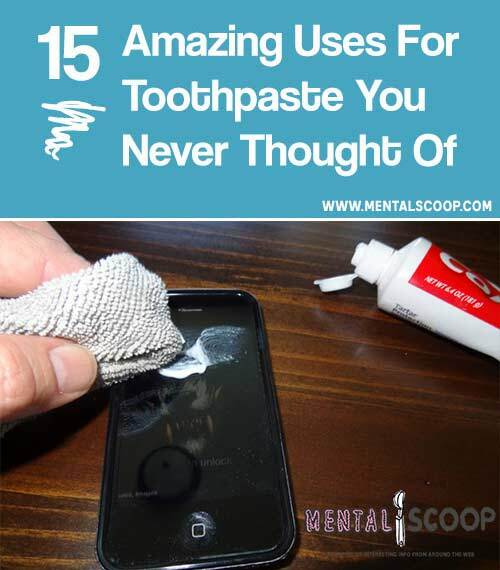 Again, avoid gels or pastes with unnecessary bleach additives, simple white abrasive toothpaste is all you need for maximum effect and minimal reaction risk. 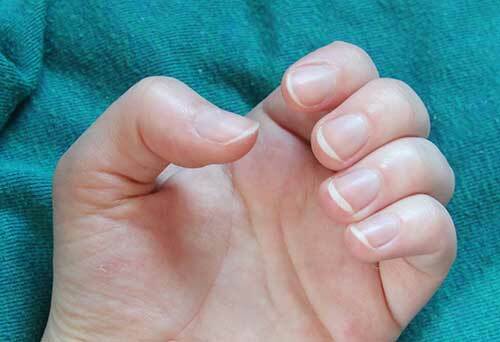 Want to freshen up your nails cheaply and effectively? Simply brush them as you would your teeth. They are, after all, made from the same substance. The mild abrasive in the paste will work to exfoliate and shine up dull nails. Simply applying toothpaste to wounds can be incredibly soothing. The vapor action of the minty paste feels cool while the action of the paste tightens skin and eases inflammation. If you’ve ever dyed your hair and ended up with stained skin around the hairline, you can remove the stain by treating with toothpaste. 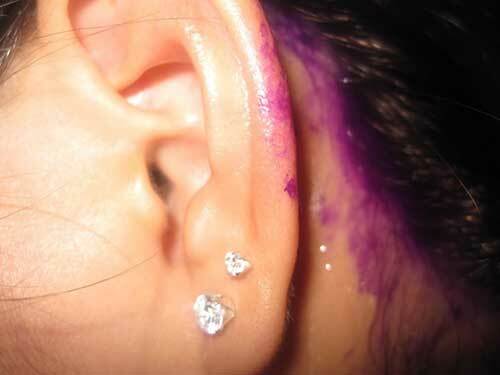 As a pretreatment, you can also head off staining by simply smearing a little around the hairline before you begin applying dye. The mild abrasive in toothpaste is gentle, yet effective at cleaning and polishing chrome. So feel free to shine up your towel racks, faucets, or even your motorcycle cheaply and easily! Yes, it works on silver too! So the next time your cutlery, silverware, or silver jewelry is looking a little dull, skip the fancy polish and just buff it to brightness with toothpaste and a cloth. Got a favorite disk that’s starting to skip? 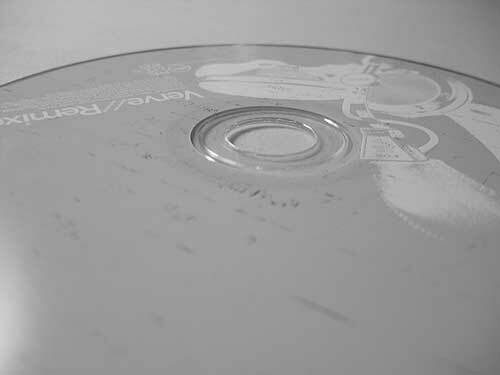 Simple toothpaste is mild enough to shine up your CD and get you back to bopping along in no time! A lot of money gets wasted on buying up baby bottles to replace some that start to smell like sour milk. Instead of tossing your next not-so-fresh bottle, try adding a little toothpaste and some warm water and then shaking it vigorously. Dump it out and rinse and you should be left with a clean and minty fresh bottle.